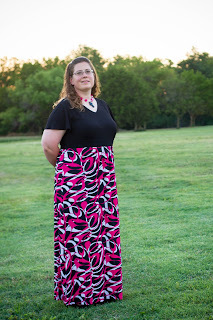 Karla Creative: All dressed up and feeling fabulous! I am *finally* getting around to posting a picture about the beautiful dress I won from CCB Custom Dresses! Being able to choose exactly what I wanted was so much fun and I love that it is unique! I chose an A-line skirt, short sleeves, and a v-neck. I do not often wear dresses anymore, jeans (or capri's) & t-shirts are my go-to look. I have to admit I actually have really enjoyed wearing this dress. I feel beautiful wearing it and I love that it doesn't cling to my body, which would cause me to feel uncomfortable. I am not crazy about pictures of me, but as I am learning to love myself (and my body) more - I am able to appreciate the photos! That isn't my favorite photo though, my sister in law had my hubby's picture and caught this one of us and I LOVE it!! 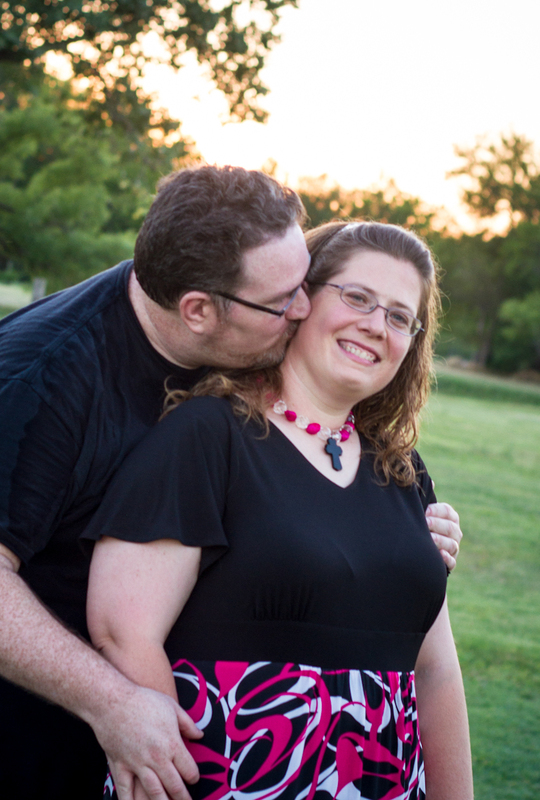 We've been married for 8 1/2 years and I am incredibly blessed to be married to this man! He loves me, he loves our boys, and above all he loves the Lord! I love that man so much and I'm thankful that he's mine! That has nothing to do with the dress - well, except that he thinks I look beautiful in it - but I think any time is a good time to tell the World how much I love my hubby!! I would highly recommend browsing her site over at CCB Custom Dresses, it is not only maxi dresses there are many styles to choose from. The dresses are incredibly well made and the fit is amazing because it is made to fit your measurements! One of my favorite features is that it is machine washable, I do not like anything that requires extra care! I was not asked to give a review of the dress, I chose to because I think it is fantastic!